On ExamNigeria.com, you can ask all the relevant questions and get answers that will help you pass your exam, share exam study packs, review syllabus and download past question papers and answer uploaded by members like you. 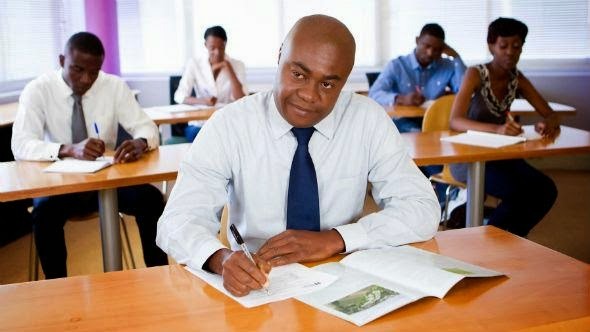 From HR, Accounting, Management, Banking, Taxation, Marketing, HSE, Engineering, Computer, Insurance to foreign and other certified professional exams, ExamNigeria.com will provide a common platform for students with similar exam interest to interact and share useful information online. Currently, there are relevant discussions professional exams like ICAN, ACCA, CIS, CIPM, PMP, CIBN, CISA, Oracle, CCNA, Cisco, Microsoft Certified Professionals and still adding more every day.